Did you know that Crest Marquees provides a competitive out of season discount? 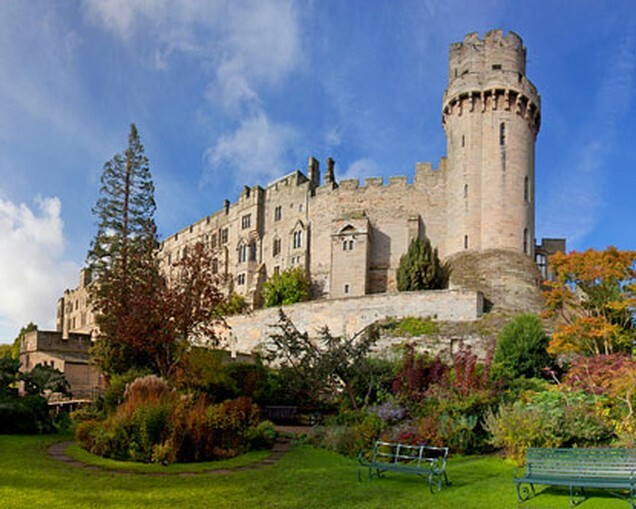 Is Warwick Castle your perfect wedding venue? 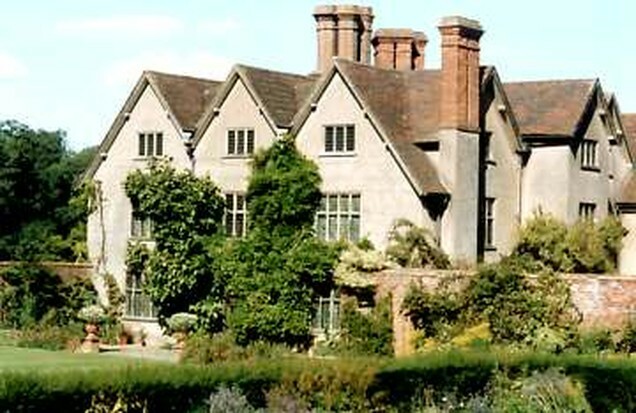 Is Packwood House the perfect venue for your marquee hire?